After considering android phones under different price brackets (under ₦20,000, ₦30,000, ₦40,000, ₦50,000, ₦60,000 and ₦70,000), we have come to the next step of that list. For the bigger spenders, flagship lovers, tech enthusiasts and heavy users that want so much more from every phone they use, here are the best android phones under 80,000 Naira we know will fit your daily needs appropriately. 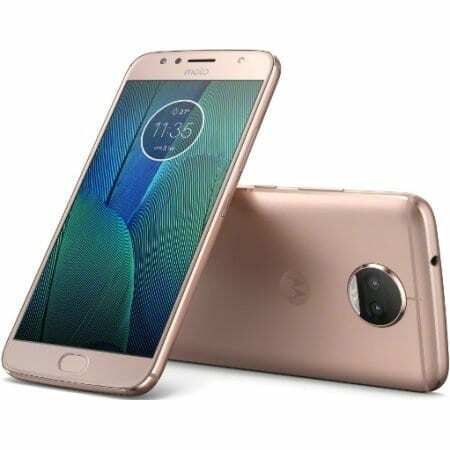 From the Lenovo-owned company, the Moto G5S is a 5.2-inch smartphone carrying a screen set at the resolution of 1920 x 1080. That kind of great screen is bettered by going under the hood where there is a Qualcomm Snapdragon 430 chipset paired to 3GB of RAM and having a 32GB storage space for files. This can then be expanded by use of the microSD card slot on board. With support for Bluetooth v4.2 in tow, the device carries a 16MP rear snapper and pairs that to the 5MP shooter on the front. Android 7.1 Nougat is at the heart of affairs for the smartphone which is in turn powered by a 3000mAh battery. 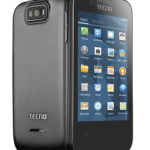 You can find the smartphone on Jumia, Click Here. The Gionee S11 Lite is a 5.7-inch beauty to behold. With a screen packing a resolution of 720 x 1440 pixels, that works in at about 282 ppi. That is not the best on the market but trust us when we say you are getting a good experience. Going on from that, the unit impresses in its offering of a dual rear camera setup (13MP + 2MP) and an equally large 16MP snapper on the front. Diving under the hood, an octa-core Helio P30 processor is there with as much as 4GB of RAM. While we would have loved to see more, 32GB internal storage space is just as cool. That can still be expanded to 256GB with a microSD card slot on board. Moving on from that, the Gionee S11 Lite is powered by the in-house Amigo 5.0 which is based on Nougat 7.1. Complete with a fingerprint scanner on the back, a 3030mAh battery keeps the lights on. Did we mention that the unit is 4G-enabled too? Click Here to checkout the S11 Lite on Jumia. After its resurgence under the HMD brand, Nokia has been making some giant strides in the market. 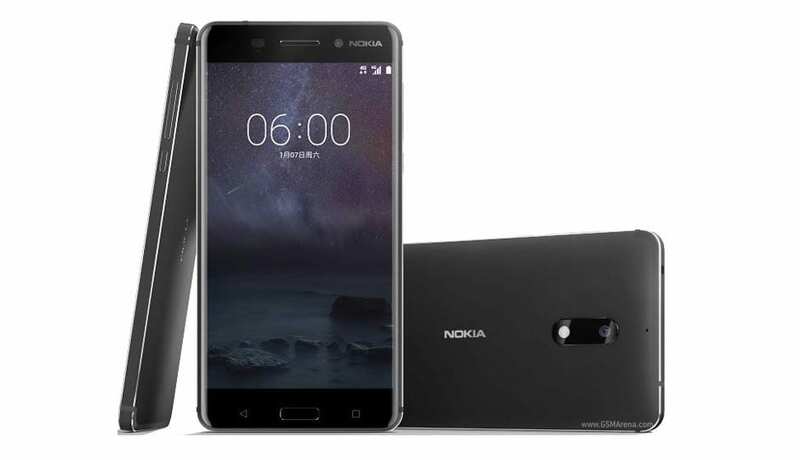 The introduction of their Nokia 6 sees such features as a 5.5-inch 1080 x 1920p screen fused onto different colour options of Matte Black, Tempered Blue, Silver and Copper. The screen in question, which is of an FHD material of course, works into around 403 ppi on an 18:9 aspect ratio. The run of impressive specs is continued with the sighting of a 3GB RAM and 32GB storage on the spec sheet. As if those are not enough, the Nokia 6 still goes on to add a 16MP rear camera with dual tone flash and an 8MP sensor on the front for selfies. Lest we forget, QUALCOMM’s SD 430 chipset was preferred for this Android 7.1.1 Nougat device. To round it all up, users will be able to expand the memory up to 128GB, enjoy 4G connectivity, use a fingerprint sensor for added security and cap that all with a non-removable 3000mAh battery. You can also checkout the Nokia 6 on Jumia Nigeria, Click Here. Ouikitel is one brand known to give away their phone’s battery capacity in the name. Thus, a good place to start from here is noting that the Oukitel K5000 comes with a 5000mAh battery. That is not even the best thing about this smartphone. Coming in beautiful colours of blue, black and gold, the metal unibody finish makes for a premium device. Stopping at 5.7 inches of screen makes it a good fit for the hands. Even better is that the said screen is not only on a 1440 x 720 resolution but with the latest 18:9 aspect ratio. Additionally, Oukitel K5000 promises an octa-core processor that will clock as much as 1.5GHz. Beside that is a massive 4GB RAM which has a fitting 64GB internal storage space to keep it company. If, for one reason or the other, that is not enough, you can always expand with the microSD card slots. On the front of the unit is also a massive 21MP selfie camera. The rear camera is smaller but at 16MP, we know that it won’t disappoint. Underneath the rear camera is a LED flash and fingerprint sensor as well. Finally, Oukitel K5000 runs Android 7.0 Nougat out of the box. 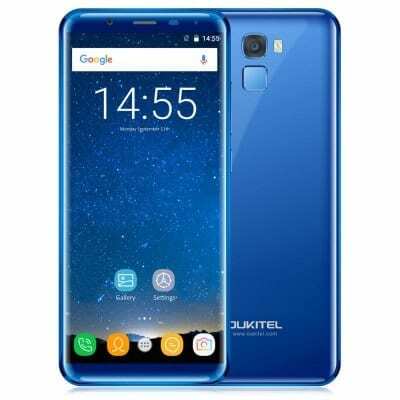 Oukitel K5000 is available at Jumia Nigeria, Click Here. Yet another offering from Gionee, this A1 packs a 5.5-inch 1920 x 1080 p screen. The best part is in the speed of this device which is guaranteed with the pairing of a 2.0GHz processor to as much as 4GB of RAM. 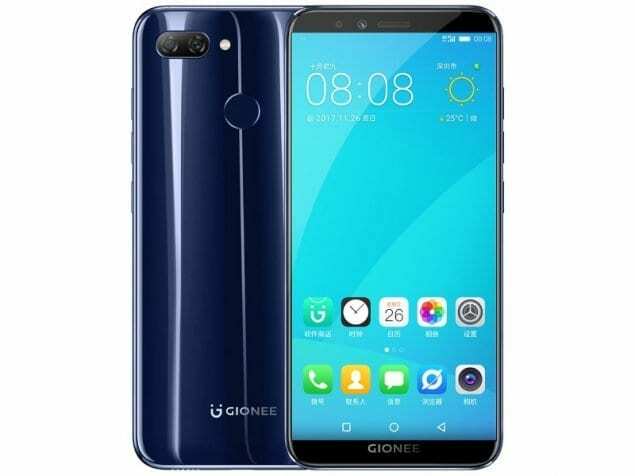 Gionee could have done better with the 32GB internal storage space though but we love the option to bump that up to 256GB. On top of that, the Android 7.0-powered devices pack a 13MP rear camera, pairs that with the 16MP snapper on front and combines both with a 4010mAh battery. According to the manufacturer’s sheet, this battery can last as much as two days on a single charge. If that interests you then you should know that 4G is enabled on this dual-SIM smartphone too. Say hello to VoLTE, somebody. 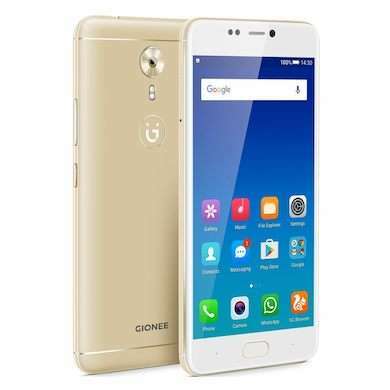 Gionee A1 is available at Jumia Nigeria, Click Here. Rounding off this list is the Infinix Note 4 Pro. Even though it launched more than 6 months ago, this phone is still a great contender. Featuring a Stylus pen (sold separately) off the bat, the Note 4 Pro boasts a 5.7-inch IPS display with a resolution of 1080 x 1920, giving you as much as 3GB RAM to ensure you have minimal to no lags. 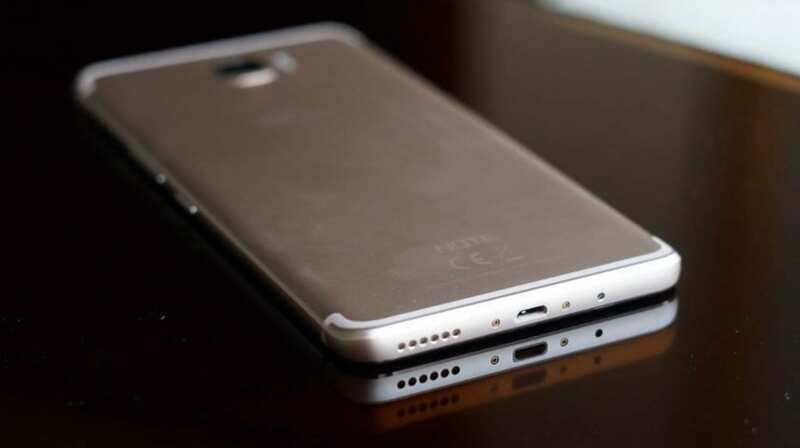 Beyond that, there is a 32GB internal storage space next to the 1.3GHz processor. On the front, the camera sensor is rated at 8MP while a 13MP snapper on the back betters the deal. Running Android 7.0 Nougat out of the box with the option to upgrade to Android 8.0 now available, the Home button on the front is made to double as the fingerprint sensor. Did we mention the battery yet? If not, a non-removable 4500 mAh juicer keeps the action going. You can find the smartphone at Jumia, Click Here. 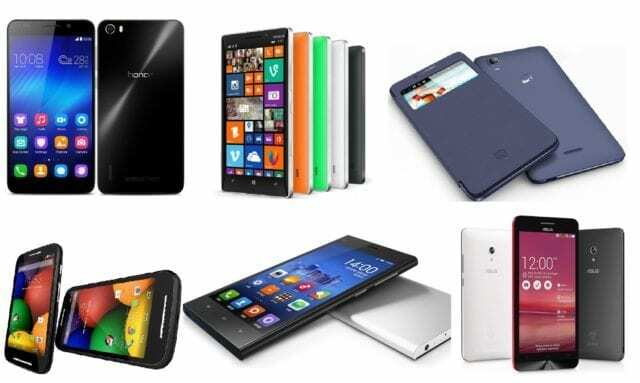 So, that’s our lineup of best Android phones under 80,000 Naira. Hope you found it interesting?